Mrs Braznell teaches our fantastic class of twenty six, Year 6 pupils, they are known as 'Cedar'. 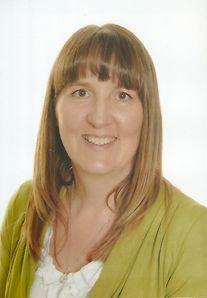 Mrs Baker is the teaching assistant who will supports the pupils in Cedar class. Please contact the school office if you are interested in a place in Year 6.